On 3rd April, Apple FM were once again down at Somerset College to cover the 33rd Taunton Half and Full Marathons. 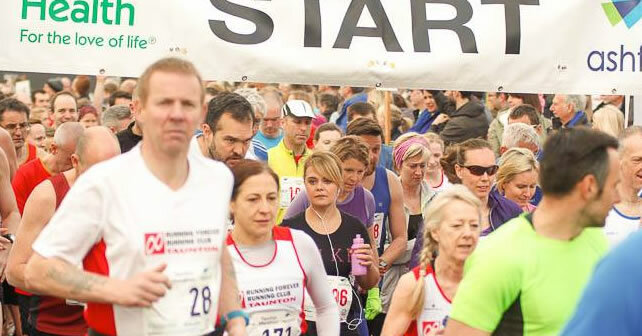 We spoke to the runners, spectators and organisers of this great community event. Click play on the videos below to see the start of the marathon and hear the interviews on a special Community Matters show.